When you have frequent sinusitis or the infection lasts three months or more, it could be chronic sinusitis. 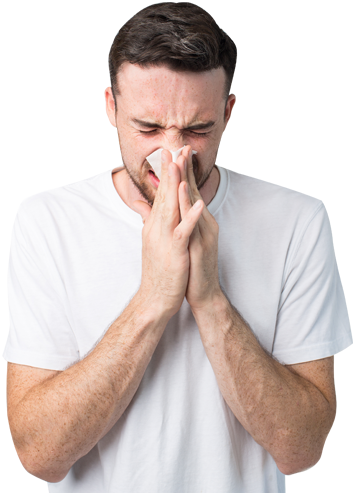 Symptoms of chronic sinusitis may be less severe than those of acute; however, untreated chronic sinusitis can cause damage to the sinuses and cheekbones that sometimes requires surgery to repair. Is It Allergies, A Cold Or Sinusitis? Many patients misdiagnose themselves as having allergies or a cold, when they actually have sinusitis. It’s important to schedule a consultation with one of our doctors to determine the proper diagnosis.